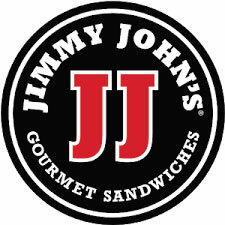 Jimmy John’s Gourmet Sandwiches will open in Bluffton this summer at a new franchise location. Known for its delivery options, the company uses all-natural, freshly sliced meats, local produce and bread that has been baked in store. The new location will be at 21 Bluffton Road, next to the new Buffalo Wild Wings. Harbourside Restaurant in Sea Pines is remodeled and ready for business. Flooding from Tropical Storm Irma forced Harbourside Burgers and Brews to close for renovations, giving Sea Pines Resort the chance to rethink the restaurant’s entire concept. The newly reimagined Harbourside Restaurant has a new name, an expanded kitchen and lower prices on the menu. After 11 years, Your Mom’s Kitchen Bloody Mary Mix is rebranding itself with a new name, partnership and label redesign. 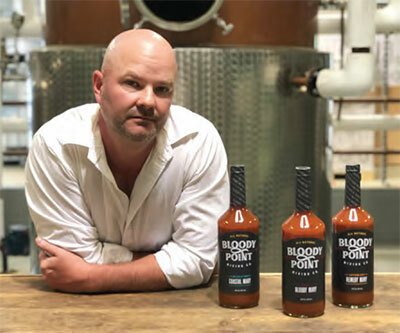 Bloody Point Mixing Company is now available for purchase throughout South Carolina and Indiana in three unique flavors: The Original, The Coastal Mary and The Remedy. Each recipe includes all-natural ingredients, with no added MSG, preservatives or gluten. Look for the mix at local bars, restaurants and select Kroger stores. 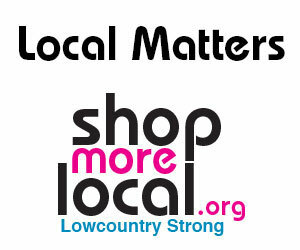 There are plenty of heroes in the Lowcountry, and Local Pie hopes to identify and honor them. On the first day of every month, the restaurant will accept nominations from customers and locals for their hometown heroes — volunteers, medical personnel, fire/rescue, executive directors of nonprofit groups or other people who have gone above and beyond. Best Things in South Carolina has named Hilton Head Island's Java Burrito Company as No. 1 on its list of the best margaritas in the state. 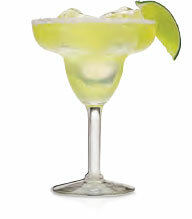 "This Mexican restaurant-slashcoffee house might not be the first place you’d think to go for a margarita, but one sip will change your mind for good," Best Things posted on its website, www.bestthingssc.com. The secret appears to be the fresh-squeezed lime juice. Hudson’s Seafood House On the Docks is planning a special menu to celebrate soft shell crab season, including seven new dishes like a soft shell crab po’boy and Buster Crab Béarnaise. More than 6,500 pounds of chicken wings were consumed during the recent Hilton Head Island Wingfest, making the competition for best wing finger-licking tough. Over 20 local restaurants and organizations faced off for the honors, but only two emerged victorious. The Judge’s Award went to Club Seats Grille, while the People’s Choice Award was given to Coconutz. 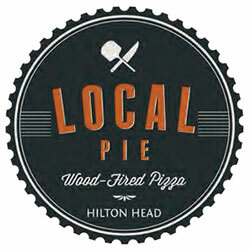 Twenty restaurants have joined Uber Eats to offer food delivery on Hilton Head Island. 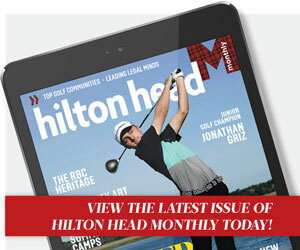 The free app allows diners to order food from a variety of local restaurants and have it delivered right to their doors. 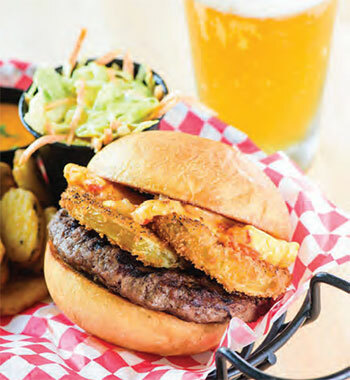 Participating restaurants include Holy Tequila, Annie O’s Southern Kitchen, New York City Pizza and Wayback Burgers. 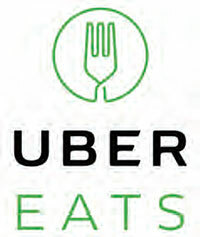 To download the app, go to the App Store or Google Play and search for Uber Eats.